If you are looking for a church, we invite you to come to join with us at Bala Evangelical Church. 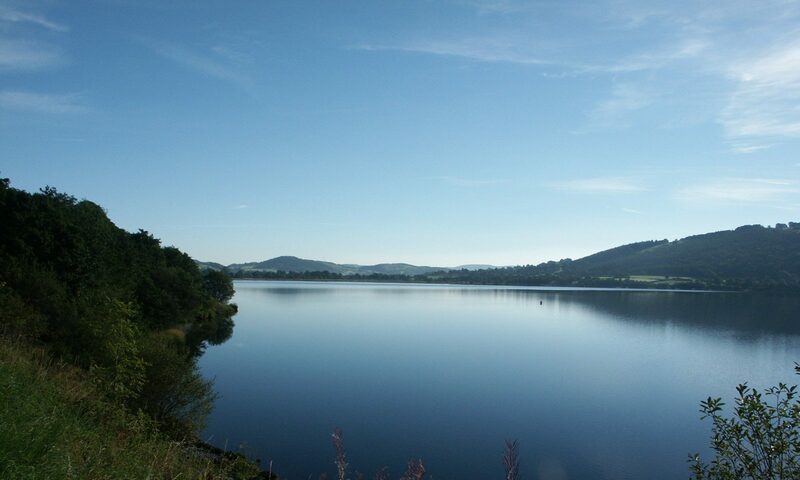 Bala is just north-east of its famous lake (Llyn Tegid). We are a group of Bible-believing Christians who meet regularly for worship and fellowship. We aim to give the Bible the place of centrality in our belief and practice. In our Sunday services, we generally use power-point, and sing Christian hymns and songs, old and new, accompanied by piano, we read the Bible and we pray. One of the preachers in the church (usually the pastor) will explain the meaning and application of a Bible passage for about half an hour. Our services are in English, although about 1/2 of the church would be first-language Welsh speaking. The three statements below tell you what’s important to us as a church. God Creator and Judge, to be first in everything. The Bible Shaping belief and life. Good News Forgiveness and new life through trust in Jesus Christ, crucified, risen and Lord! You might also take a look around the site to find out more about us. If you want to contact us, we would love to hear from you.